Maybe you are wondering which smartphone model is right for you, HONOR 10 or HONOR Play. Under this situation, you need to know firstly what your need is so as to know what kind of smartphone is right one for you. Then, you need to know the differences between the two phones. The below article will help you to get a better idea of the product specs, features and price of HONOR 10 and HONOR play, so that to choose from the two will no longer be a problem for you. Ask yourself, what you usually do with your smartphone? If you mainly use mobile phone to take selfies and chat online, a phone with a good camera and storage will be good. If you spend a lot of time playing games on your smartphones, a gaming edition will be a better for you since it allows you to have fun at any time you want. If you not only care about the camera, but also the stability of the smartphone, a stable operating system and a large storage is a must. Well, let’s go back to the two HONOR phones we’d like to compare. 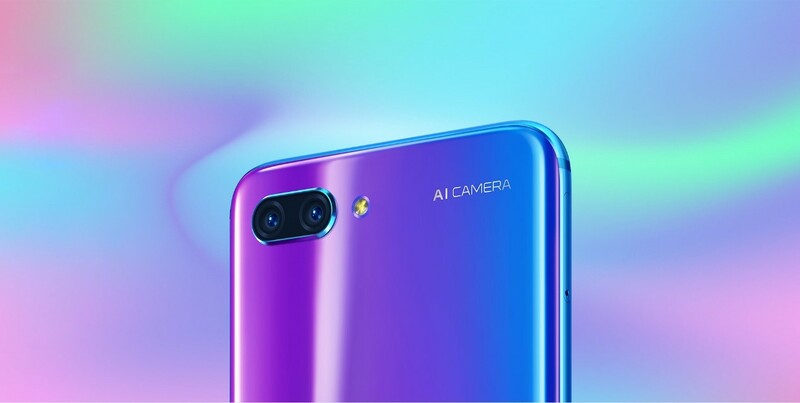 HONOR 10 is highlighted with its design, 24MP+16 MP new dual AI camera, real-time recognition of various scenarios, built-in NPU, 24MP front camera for the perfect selfies. HONOR 10 is more suitable for people who like sleek design, stable system and high quality camera. On the other side, HONOR Play is which featured with its GPU Turbo, Kirin 970 with AI processor, and 4D gaming experience. 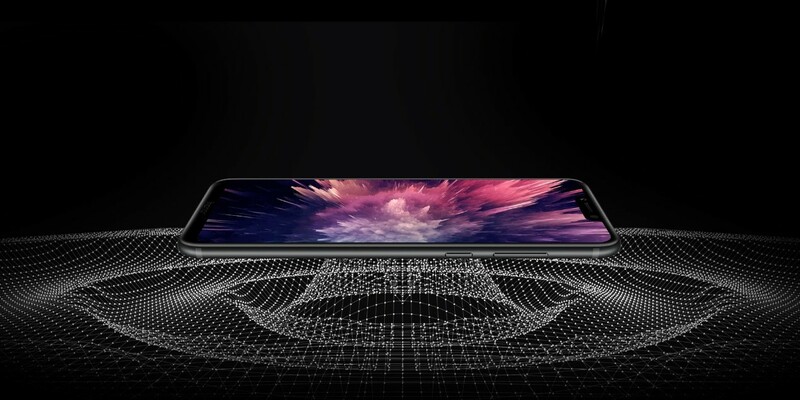 Therefore it is a smartphone designed for gamers. If you love to play games with smartphone, it is better choose HONOR Play. To make sure how much money you’d like to pay for your phone is another decisive factor on choosing a phone. HONOR 10 is priced at £399.99 while HONOR Play is priced at £279.99, as you can see HONOR Play costs less than HONOR 10. Once you know your own need and the smartphone’s price, next step is to know the difference about the two smartphones. Below are the key features about HONOR play and HONOR 10 for your reference. It is obvious that HONOR Play is designed for people who want to play mobile games because of its large display and battery for playing games. On the other hand, the HONOR 10 is for the people who love to take pictures because of its better cameras and large storages. From the above comparison, I hope you have got the idea which smartphone is for your need.